Blood. It pumps blue when within us; blue like oxygen and sustenance. Blue like nutrients and viability. Blue like the ripest grapes on the vine. But when we are opened or pierced, and it emerges, blood is red. It is deep and warm and beautiful; red like velvet and passion. Red like lips and flushed skin...flushed cheeks. Red like the oldest wine. Existing in different colors in different states, and in different ways within and without us, blood proves that regardless of its changing appearance or presence, it is our life...our most terrifyingly essential substance, and our darkest romance. And in a most unique and peculiarly delightful way, the lifeblood of OUR darkest romance...is white. This Saturday, we release for the first time to the very romance-thirsty public, our Dark Romance 2013 Chenin Blanc. As pure and bright as its name is entwined and shadowed, this 100% Chenin Blanc is reliantly powerful, yet soft and rich. With all of the beloved characteristics of Chenin Blanc, the old vines have lent concentration and depth to the aromas and flavors. On the nose, our Dark Romance offers generous aromas of lemon cream, Asian pear and honey, later introducing its more subtle notes of plumeria and yellow fruit. It is flirtatiously flinty, mineral and even a bit oily in the mouth, and a quick dance with the palate reveals luscious citrus flavors and a chalky hint that carries the long finish to a striking crescendo. The austere and yet welcoming face that graces our Dark Romance wine label is that of esteemed artist Edward Walton Wilcox. Hailed by the LA Times as possessing a "Southern California Noir" painting style, Edward's light hues and paints accented with dark shadows and looming sense of never being alone are the perfect match for the personality of our Chenin Blanc. Master of the 14th art of KamaSutra, picture-making and decorating, Edward creates an array of art---from sculptures and carpentry to painting. 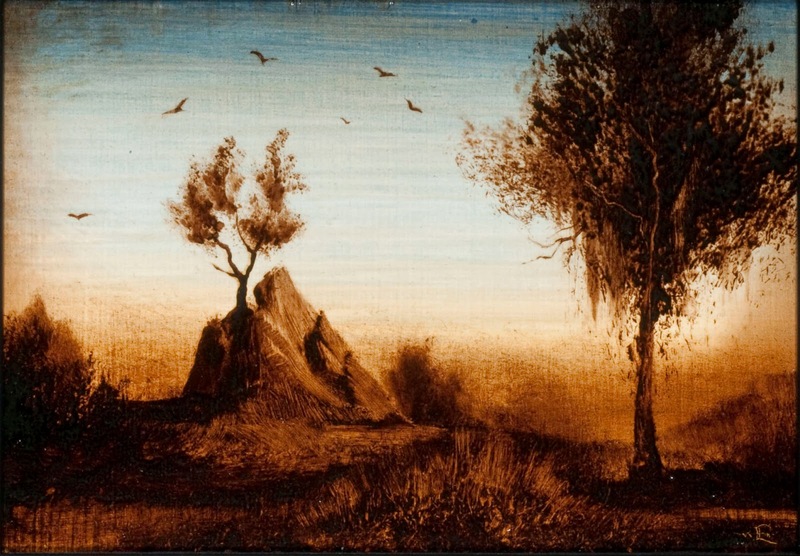 His images are a hazy affair between subtle awareness and the darkness of dreaming, of gothic altarpieces and maidens in nightgowns, of blazing windmills amidst gray fields and anxious skies. His work is haunting in its obscure familiarity and waltzes intently in the fine line between beauty and repulsion. His creations are a romance....troubled by nightmares. 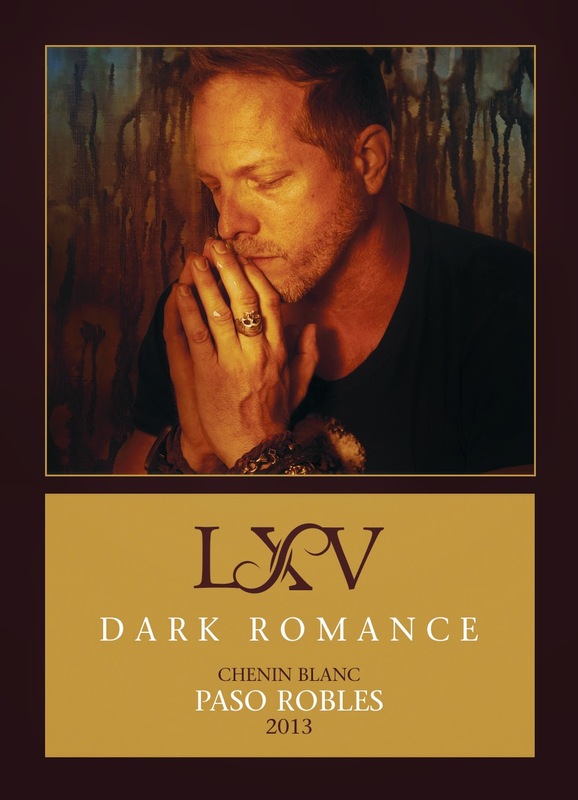 In celebration of the release of our Dark Romance Chenin Blanc masterpiece, LXV will be releasing and pouring the wine this Saturday, June 21, from 8-11p.m. at label-featured artist Edward's gallery reception. The event will take place at Merry Karnowsky Gallery, at 170 S. La Brea Avenue, Los Angeles, CA. 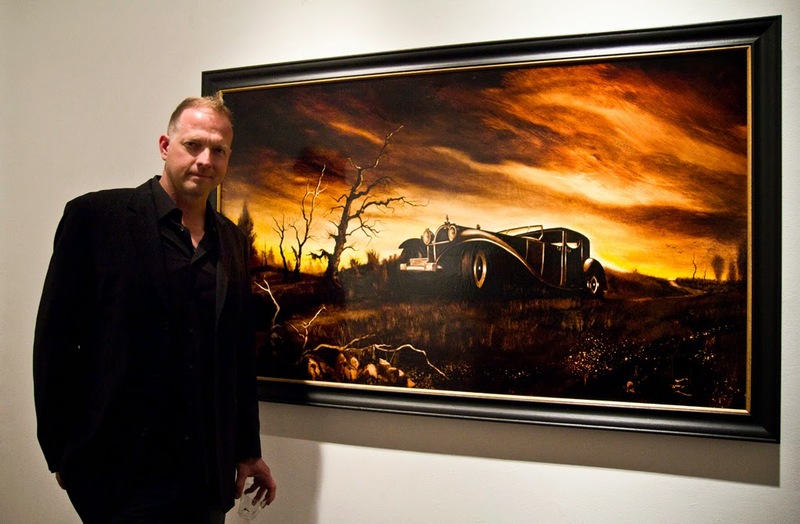 Very special, limited-time giclee canvas prints of Edward's work, paired with bottles of the Dark Romance Chenin Blanc, will be available for purchase at this event. Take home a little bit of the art, a little bit of the artist, and an excellent way to toast to the masterpieces created by the arts of KamaSutra and their vessels. RSVPs for the event are required to RSVP@MKGALLERY.COM, and for preview information, contact PREVIEW@MKGALLERY.COM or call 323.933.4408. There are no posts as viticulturist. I actually enjoyed reading something different after so long. It is so well written that i read it twice. Please share more.